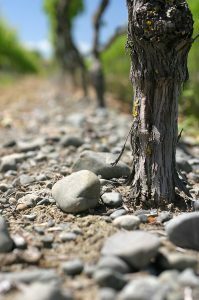 Gimblett Gravels is an area of Hawke’s Bay, New Zealand that has been touted as being one of the world’s best regions for growing fine Cabernet Sauvignon outside of Bordeaux. 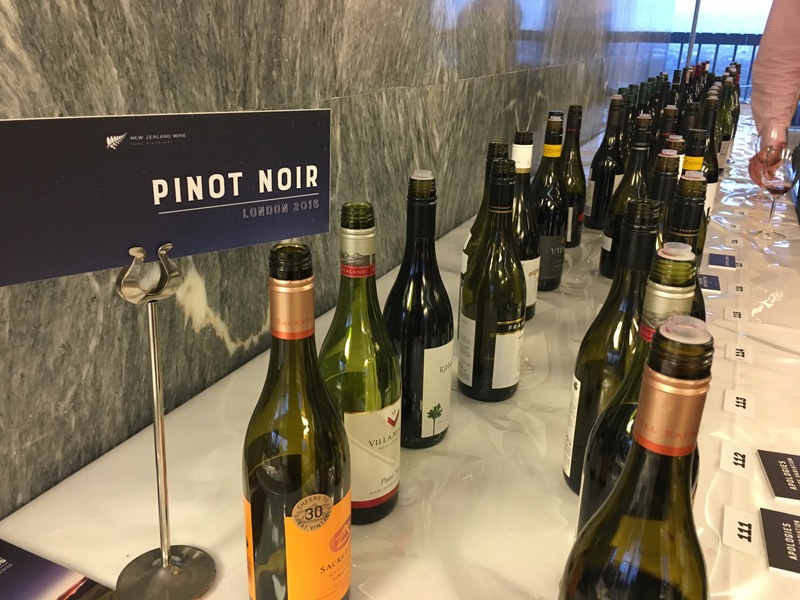 Anne Krebiehl MW puts this to the test by taste-testing Villa Maria’s new flagship wine Ngakirikiri alongside a number of other wines from the area. 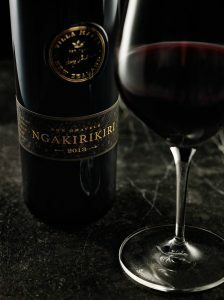 Ngakirikiri is a Cabernet that is a glorious antidote to so many big blockbuster wines: it is a paradigm of elegance, uniting many of New Zealand’s viticultural virtues: freshness and brisk acidity, vibrant and pure fruit, finesse and ripeness at the perfect juncture. 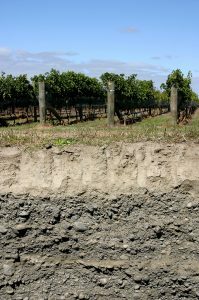 The Gimblett Gravels are a story of struggle – not only of the vines that have to work hard and drive their roots deep into the poor, stony soil to find water and nourishment, but also of the farmers who eked out a living on an 800 hectare stretch of land where the soil was too poor for arable farming, so poor in fact that even sheep grazing was impossible unless you had lots and lots of land for your flock to roam. 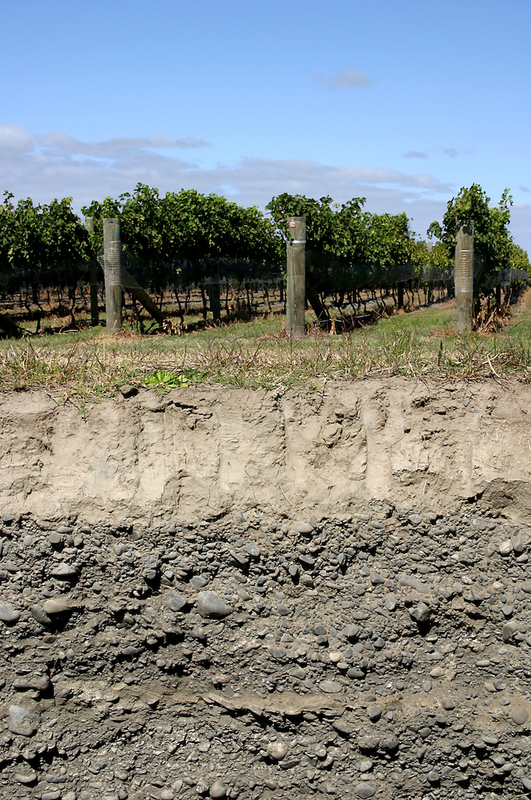 The Gimblett Gravels are in Hawke’s Bay on the east coast of New Zealand’s North Island. 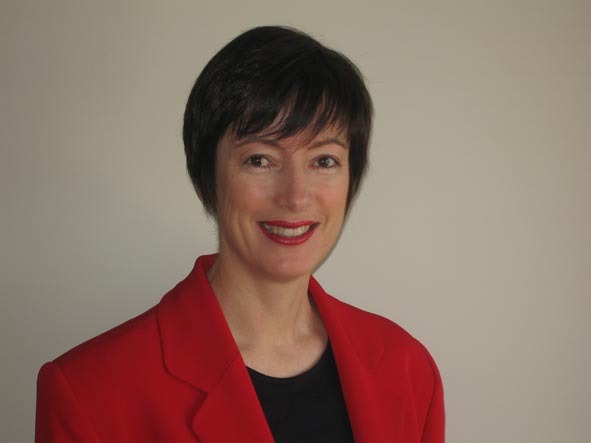 They are an old riverbed of very well-drained, poor, gravelly soil, deposited there on flat land when the Ngaruroro River flooded in 1867 and changed its course. Today it was hailed by Patrick McGrath MW, managing director of Villa Maria’s UK agent Hatch Mansfield, as one of the best regions outside Bordeaux with the greatest potential for fine Cabernet Sauvignon. 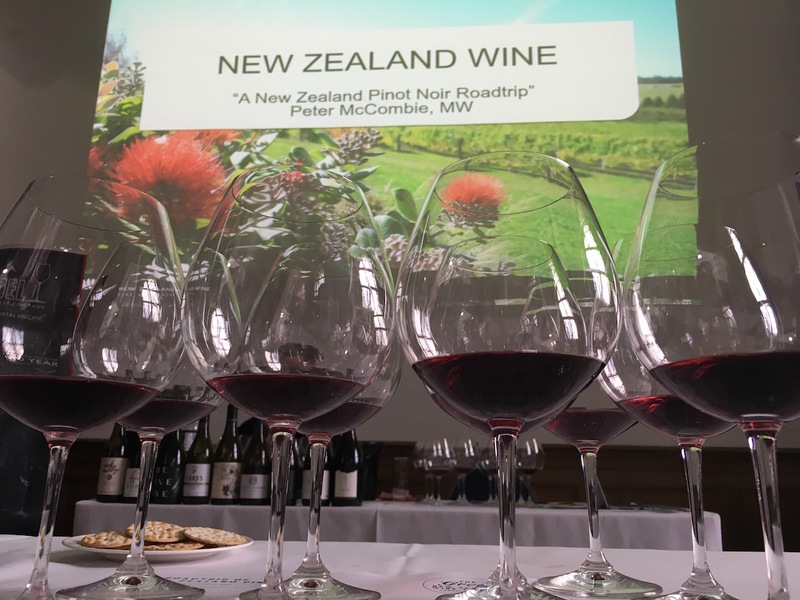 “Back in the 1980s I heard murmurings about this area in Hawke’s Bay with its gravelly soils,” recalls Karen Fistonich, chairwoman of Villa Maria whose father George is one of New Zealand’s viticultural pioneers. 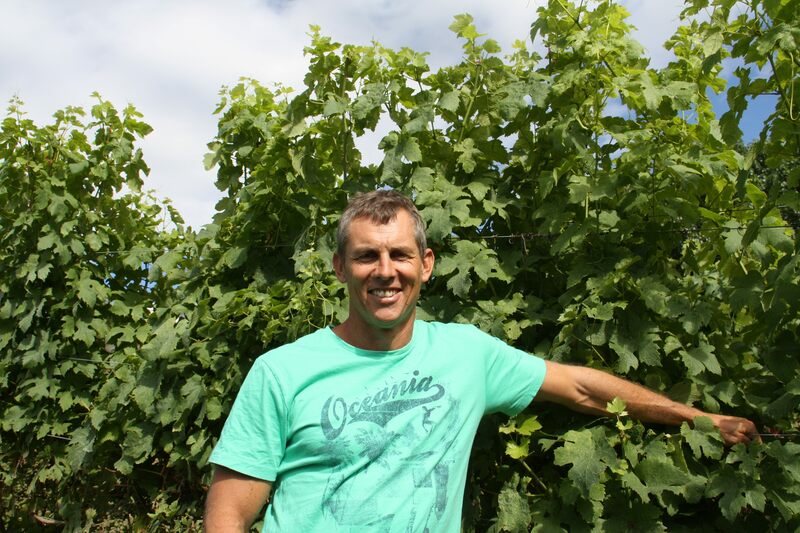 It was Chris Pask, a commercial pilot spraying orchard crops nearby who had flown over the area and thought to himself that this would make great winegrowing land. He planted a vineyard there in 1981. The Vidal estate, owned by the Fistonich family, bought some grapes and made award-winning wine from them. So invest they did in this mild, Mediterranean climate. 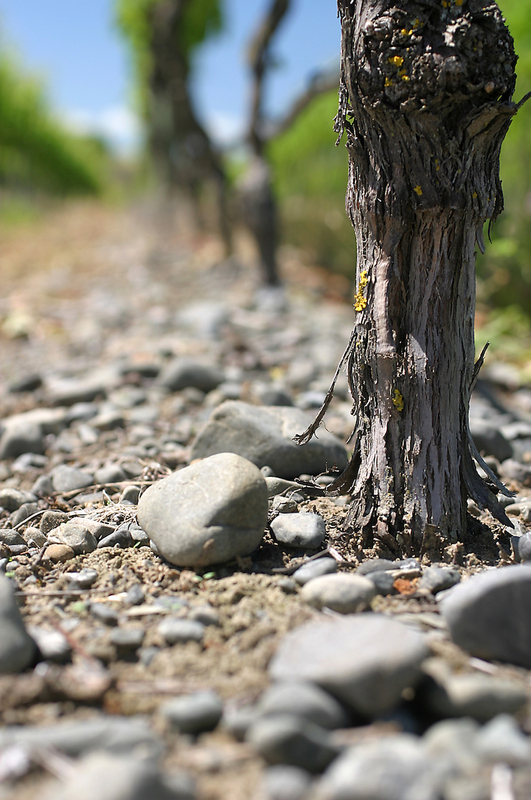 Today, Villa Maria manages around 30% of the entire Gimblett Gravels area. 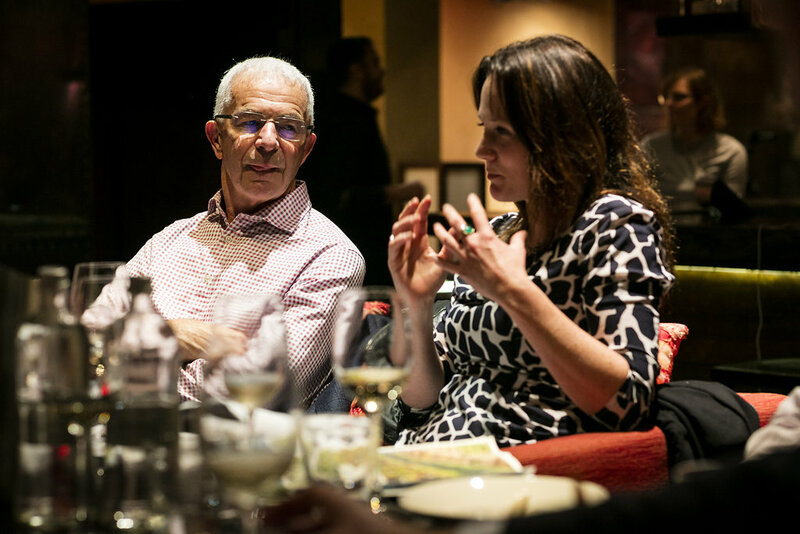 “We bought the Ngakirikiri vineyard in 1988 and in 1992 we had our first vintage,” says Fistonich who took this opportunity to celebrate 25 years of Villa Maria’s presence in the Gravels and to launch the 2013 Ngakirikiri vintage as the estate’s new flagship wine. Ngakirikiri is the Maori word for gravel. A 2010 Villa Maria Library Release Merlot-Cabernet Sauvignon had only just started opening up. A 2007 Vidal Reserve Chardonnay had only just come into its own with an immense store of beautifully smoky, ripe, white stone fruit. A 2002 Vidal Reserve Cabernet Sauvignon still sang with black fruit, a vibrant backbone of acidity and a toned body of smoky plum notes. A 2006 Villa Maria Syrah still filled nose, mouth and mind with sprays of fresh pepper, carried by smoky notions of aromatic, ripe, black cherries. Its vibrancy was astonishing. Showing these wines before showing the Ngakirikiri was an inspired idea, because it showed how very far this wine had to go and what a joy it would be once it approached its maturity. 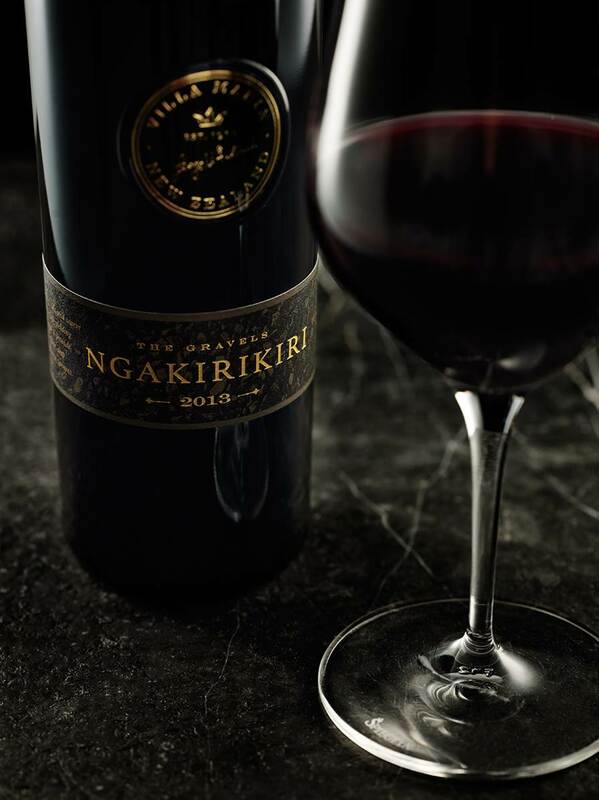 Ngakirikiri is made from 97% Cabernet Sauvignon and 3% Merlot from the spectacular 2013 vintage. The vines are between 22 and 25 years old. Extraction was restrained and subsequently the wine spent 18 months in French oak of which a mere 52% was new. In its sleek, statuesque style, this Cabernet is a glorious antidote to so many big blockbuster wines: it is a paradigm of elegance, uniting many of New Zealand’s viticultural virtues: freshness and brisk acidity, vibrant and pure fruit, finesse and ripeness at the perfect juncture. Right now it has a nose of dark fruit, brooding with smoke, ash and stone. A slight floral note of peony hovers. With a little air some black cherry begins to show. On the palate there is finely delineated, firm tannin and well-defined fruit, for now still closed. The elegant, muscular but toned structure convinces with inherent elegance. It has everything it needs to go the distance. Ngakirikiri will be available in independent wine shops and through fine wine brokers at a RRP of £80 -£85. Distributed by Hatch Mansfield. An honourable mention must also go to the exceptionally bright Esk Valley Verdelho 2015 which was one of the wines served alongside lunch: it was an incredibly appetising, fresh and joyful riot of pineapple fruit tempered by zesty tangerine and zingy yuzu: a slender, textured and exemplary summer wine.